The ACC-188 USB synchronous serial radio adapter and free software from the Defense Information Systems Agency (DISA) upgrades tactical radios with the capability to send and receive IP data such as GPS maps, images, coordinates, and IM-type communications. The ACC-188 operates in conjunction with standard PDA-184 software developed by and available from DISA. 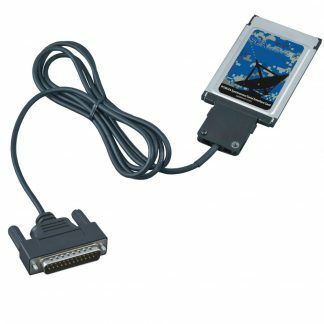 The PDA-184 software provides a Graphical User Interface (GUI) that allows radio users to transmit and receive a variety of data types at much higher speeds than is possible with comparable, proprietary solutions. A key advantage of the ACC-188 is that it enables interoperability among the various radio brands and models used by the defense community. The ACC-188 is compatible with any tactical radio that has a synchronous communication port using MIL-STD-188-184. This includes the most prevalent brands and models: Raytheon AN/PSC-5D and ARC-231, Harris AN/PRC-117F and AN/PRC-150, Thales AN/PRC-148, Rockwell Collins ARC-210, Motorola LST-5B and LST-5C. 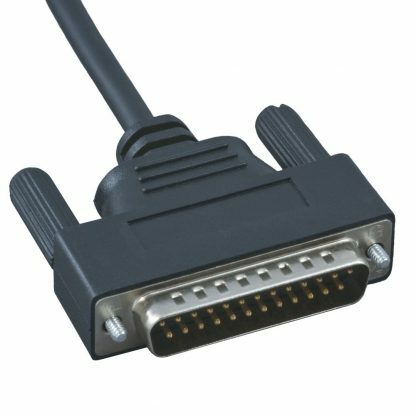 The cable and integrated assembly consists of a printed circuit board that is tested and then encapsulated using an over-mold process, commonly called a bump in the cable. This process results in a rugged, shielded, battlefield ready product capable of withstanding harsh environments. 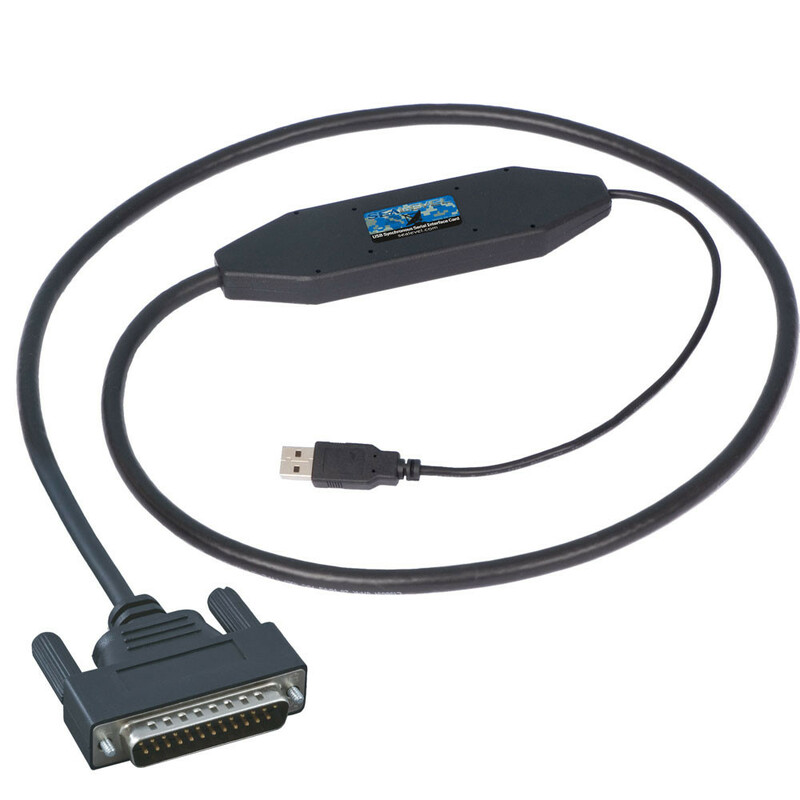 One end of the cable includes a standard type-A USB connector, suitable for use with any USB enabled computer. 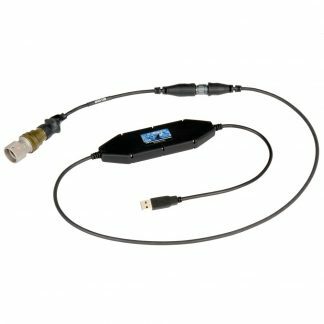 The other end of the cable includes a connector (described below) specific to a brand or model of field radio. For details on how to obtain your copy of DISA’s PDA-184 application, please visit the DISA PDA-184 website. 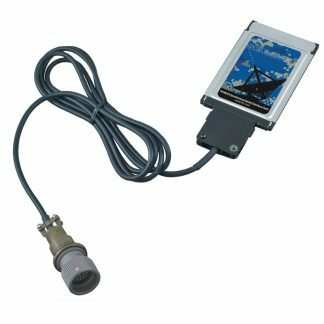 The 9065-DB25-DMR includes a DB25 Male connector that is compatible with Digital Modular Radios. If you are using a different radio or have additional questions, contact Marc Foster at marcf@sealevel.com or 864-843-8097 for further assistance.